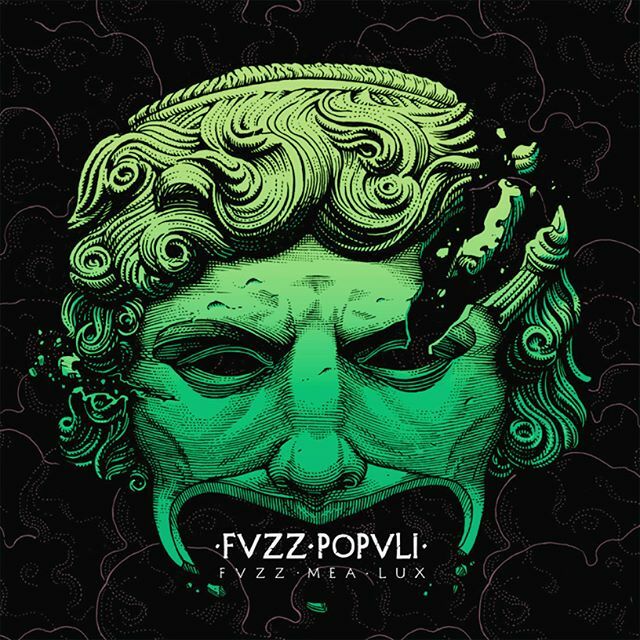 Fvzz Popvli is a roman brand new #psychedelic #rock, very #fuzz driven, ensemble with a strong #classical #roman concept at its core. 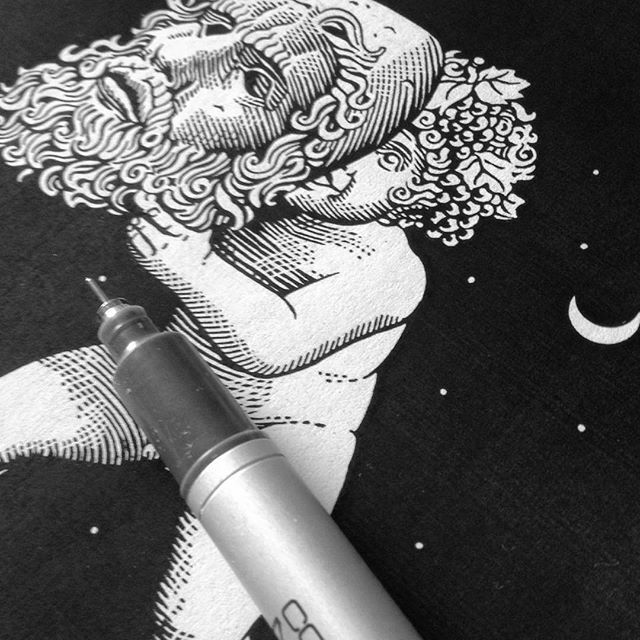 Here’s the artwork for their first record and a couple of shots documenting the #process for it. 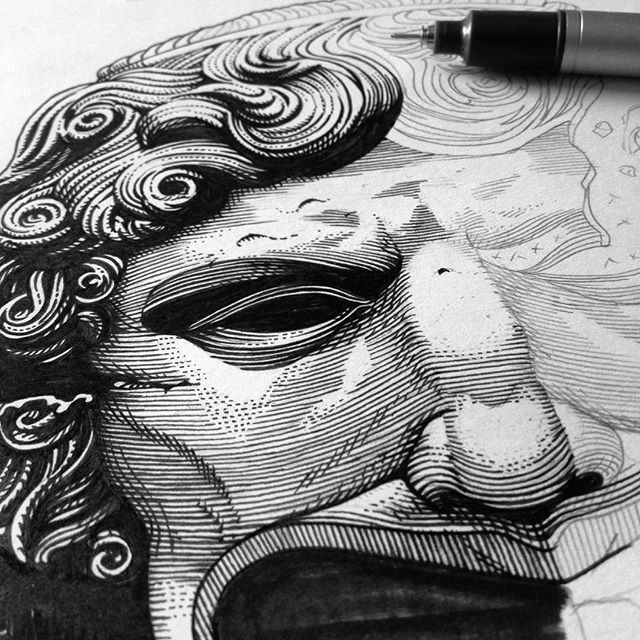 A custom #typography has been made for it also.